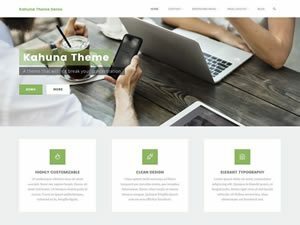 Kahuna is a highly customizable WordPress theme with an exotic design, effective and easy to use customizer settings and a responsive, fully editable layout. 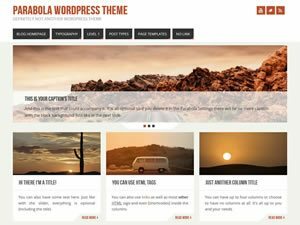 Kahuna is the big kahuna among WordPress themes. It shows off with its exotic design, effective and easy to use customizer settings and responsive, fully editable layout. Many personal and business sites have embraced it for a wide spectrum of uses, ranging from portfolio and photography sites to blogs and online shops. 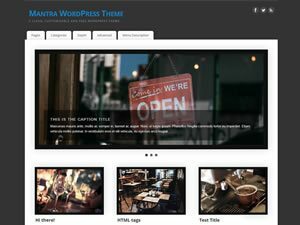 Kahuna is a Cryout Creations theme and that means that you can show, hide or customize almost every element on your Kahuna powered WordPress site. With 100+ customizer settings, the creative power is placed in your hands. 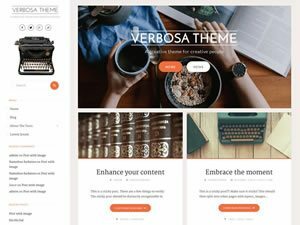 Take Kahuna to new heights and create your own theme by customizing layouts, landing page elements, typography, text and background colors, social icons, featured images, header and footer elements and a whole lot more. In terms of design we went for a clean, fresh look, with straight lines and corners, bold titles contrasting a lighter body font. 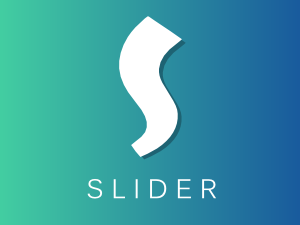 Subtle, carefully crafted animations tie everything together in a neat package. 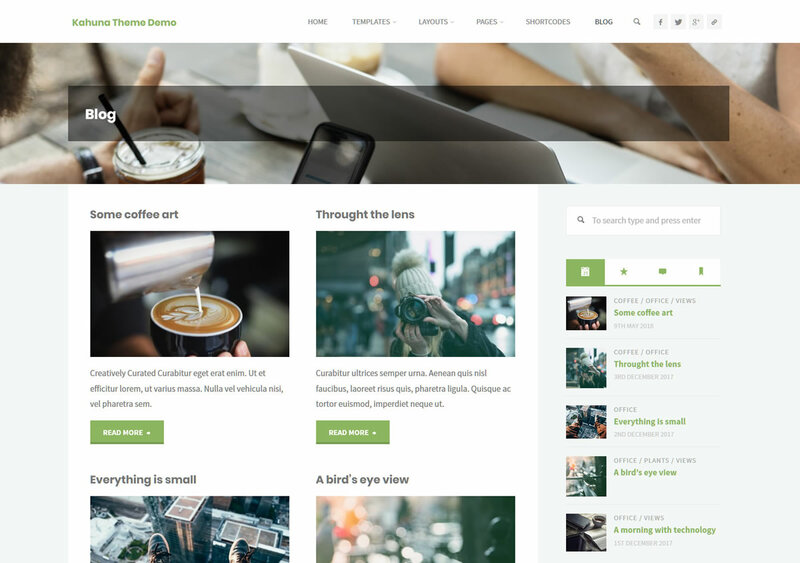 We chose lime green as the accent color for this theme to emphasize its freshness and coolness but you can of course change it from the customizer (along with all other colors). 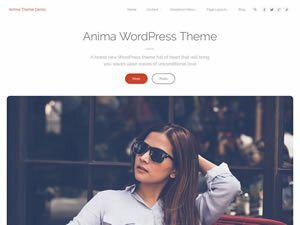 Although it works just as well without them, Kahuna is built around images: featured images, header images, content and widget images, sliders and landing page images. So use them! Your WordPress site will come to life and your content will shine and become infinitely more appealing. Kahuna's own header titles and on-image meta information will take great advantage of them. Love the already feature heavy free version of the theme? Find out what extra perks you're missing out on. Customize Options	Options list is available in the theme documentation. 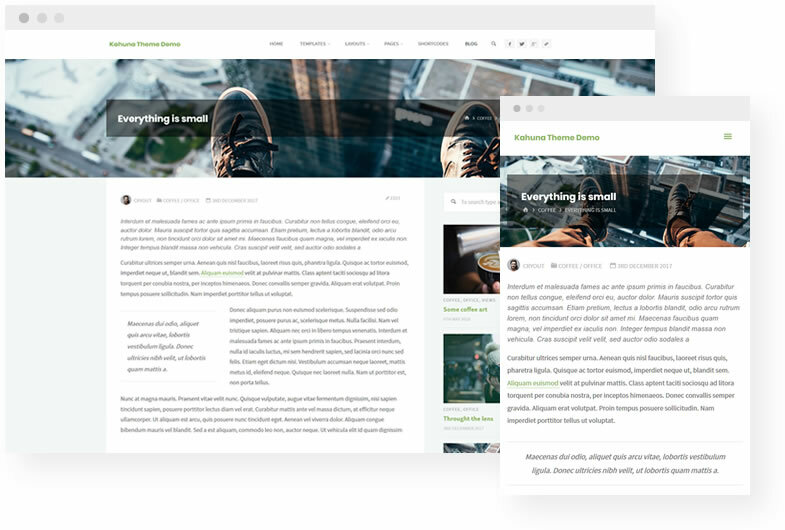 Configurable Layouts and Widths	Easily customize layouts, content and sidebars widths; magazine layout (masonry bricks) with up to 3 columns per row. On-page SEO	HTML5 tags, microdata and microformats. Are you curious about what current Kahuna users have to say about it? Here are a few opinions to give you an idea. 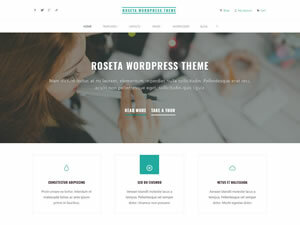 "Great theme! 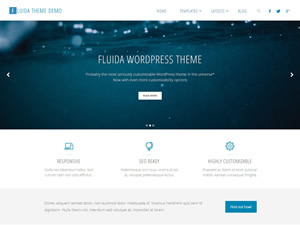 A very nice and customizable theme that is packed with various features, is versatile and has great functionality." 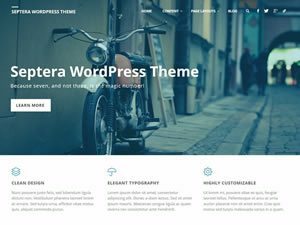 "I am very picky about the security, sticking with the WordPress core, and clean code factors in the themes I use. Kahuna has passed all with flying colors." 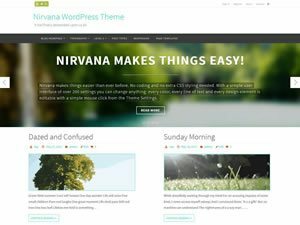 "Cryout Creations produce high quality themes for FREE… much better than some of the premium themes out there. Thank you guys!" 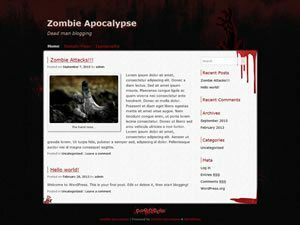 Highly optimized theme for search engines by using the right HTML5 tags, microdata and microformats. Left? Right? No sidebar? With the theme's multi-layout personality you've got them all. Fully supports child themes for all those extreme customization scenarios. Find your way around with appropriately named, organized and documented files and functions. 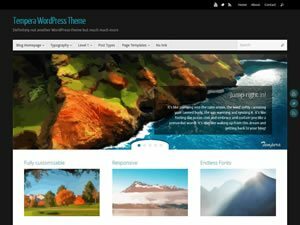 When creating our WordPress themes we use the latest web development standards. Our theme supports the widely used qTranslate, Polylang and WPML multi-language plugins. Front-end resource files are as small and as few as possible and queries are kept to a minimum. 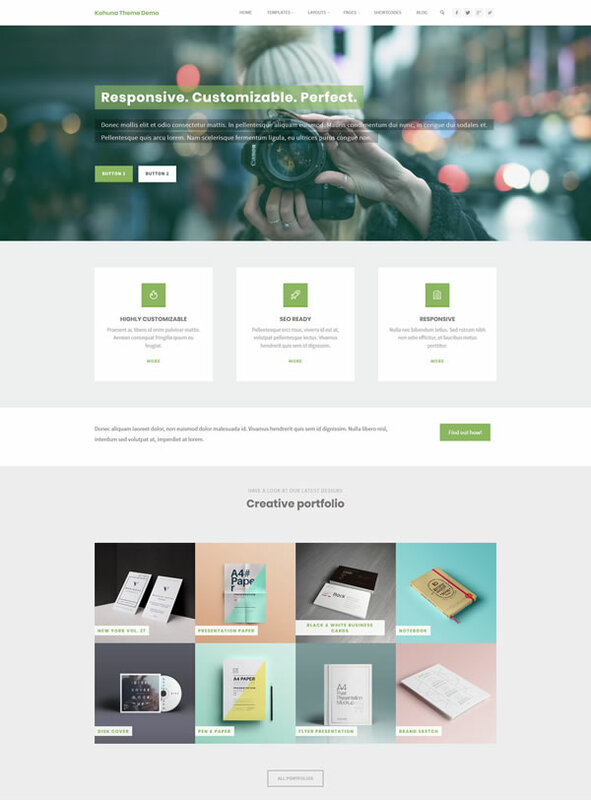 Our theme has built-in support for the widely used WooCommerce e-commerce plugin. 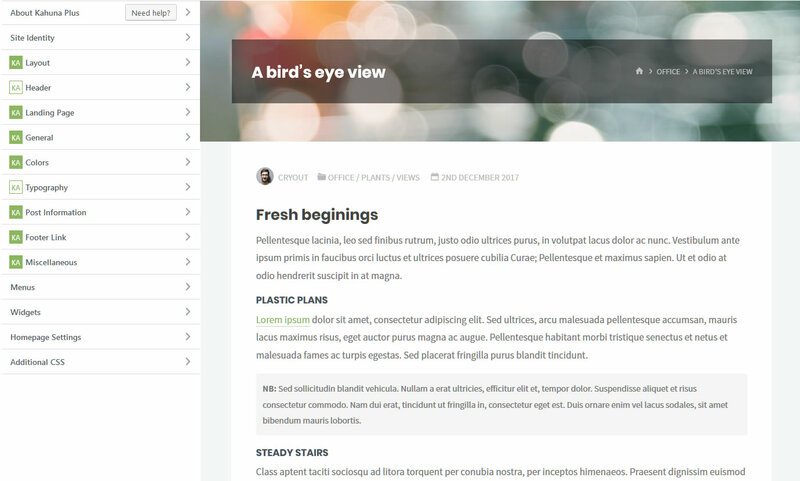 Completely configurable font typefaces, sizes, and styles for all theme elements. For only $89 get all PLUS themes , priority support and more!